If you get skin tags or moles on your skin, then you should go for a good treatment plan to treat the problem. Skin tags are just like skin warts. They are not harmful to you but they look bad on the skin and may cause a problem for you. So, treatment is recommended. Different treatment options are available for moles removal and skin tags removal. Continue reading to explore more! Skin tags are tender and soft pouches of skin that hang from the skin surface. Usually, you may get them on your armpits, neck, eyelids, cheeks, and neck. Moles are collections of the melanocytes (pigment-producing cells) that may stay on the top of your skin layer. Usually, they are in black, blue, or brown color. Also, they are similar to skin tags. Following advanced treatment options are mostly used nowadays for skin tags in Dubai. Have a look at them! Surgery – On the basis of the severity of your problem, our doctor may recommend you a surgical procedure in which a scalpel is used to remove the skin tags. Topical anesthesia is used to perform the procedure so that you may not feel any kind of pain. Hence, unlike other surgical options, it comes with minimal downtime. Cryotherapy – When you do search for the available options for moles removal Dubai, you may get the options of freezing for several times. In fact, cryotherapy is a technique in which the freezing method is used to treat your skin problem. Hence, more than this is required. It is more than just applying ice cubes at home. A liquid compound of nitrogen is carefully applied to the targeted area. If you have clear and lighter skin then this procedure would be easy to perform. Laser Removal – If you are not in the favor of a surgical procedure then you may choose laser removal. Lots of skin clinics are using laser technology nowadays. Laser fractional CO2 is used to remove skin tags and moles. Usually, topical anesthesia or a numbing cream is used to perform it so that your skin may not feel any discomfort during the procedure. When you have lots of treatment options in front of you, it becomes difficult for you to decide which one you should go for. In this regard, your doctor will assist you. This is the reason, we recommend a prior consultation. In our initial session, our doctors know your presenting complaints, examine your skin, know your expectations, and suggest you a treatment plan that will be best for you on the basis of all these aspects. Moles removal cost is another factor that is considerable for most of the people. You may discuss it in the consultation session before deciding anything. 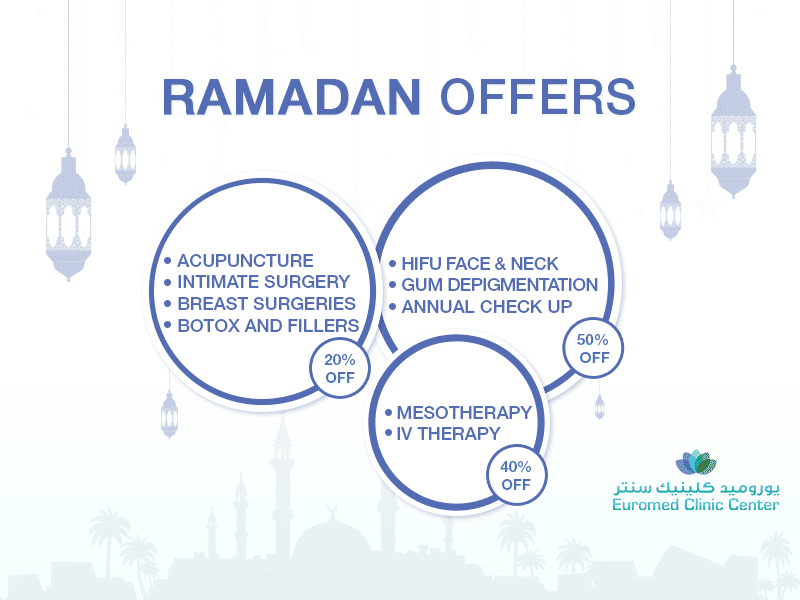 Euromed Clinic is one of the best clinics with top-notch services at low cost. What are you waiting for now? We have made it easy for you to place your consultation. All you require is to fill the following form and one of our representatives will get back to you as soon as possible. Go ahead, fill the form, and get your appointment now!